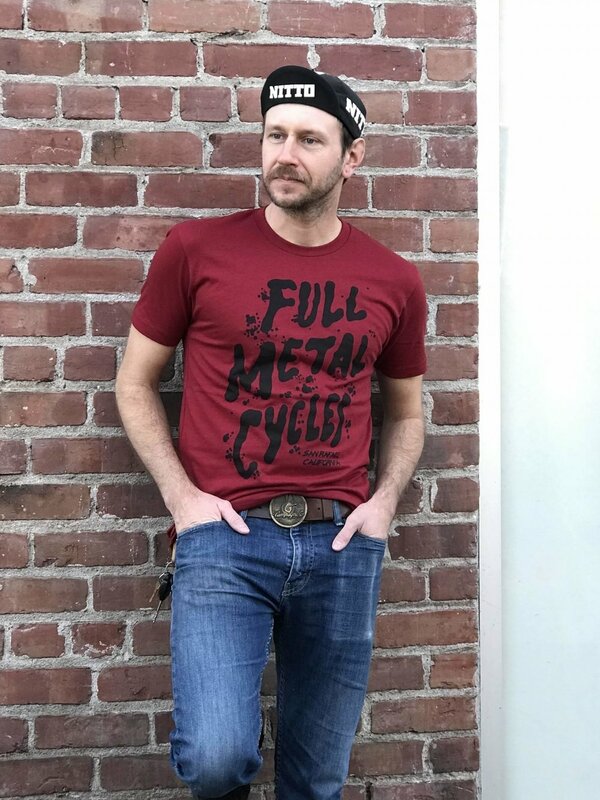 Full Metal Cycles is now open for business in downtown San Rafael, CA. go to the merch table and get yours today! We are located at 4th and d in downtown san rafael, across from artworks downtown and t&b sports. Or sign up for email alerts here.